Being overweight is tough for anyone, but when a person is a teenager, it can really add to the already stressful burden that a young person is carrying around. Overweight teens may be being bullied and harassed at school, or may be dealing with other problems such as substance abuse, anxiety, or depression. Overweight and obese teens may feel afraid to speak to their parents, or other friends or professionals. It may be tough to find a solution, but there is hope. Here at Rites of Passage NW, we offer a camp for overweight kids in the NW that can help overweight teens get back on track – with their diet, and emotionally as well. Rites of Passage NW is actually a working ranch, so this makes following our holistic diet a bit easier. Teens may have a hard time getting used to healthier foods at first, but part of the unique experience here, is we show kids how to grow and cook their own food. Our teens participate in daily chores on the farm, such as cultivating crops and taking care of our many animals. Exercise is, of course, a huge part of our program. 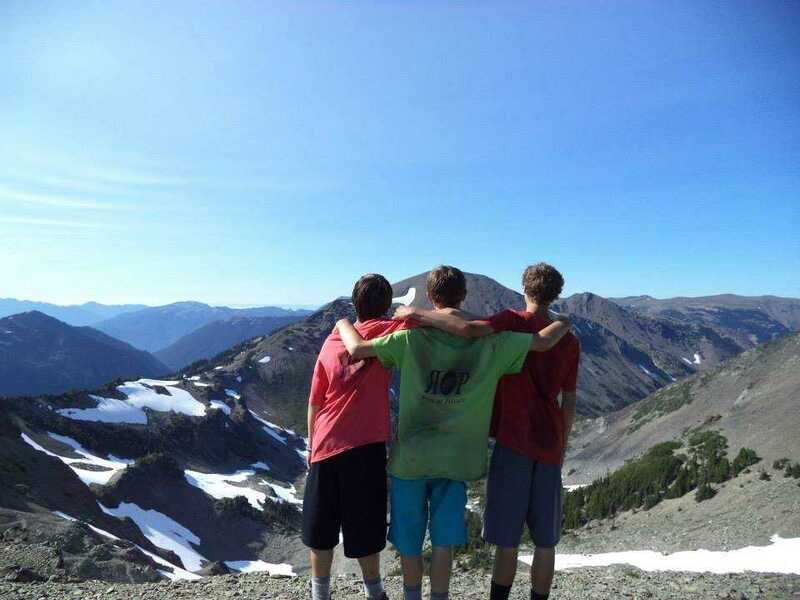 Besides conventional exercise, our kids enjoy a complete nature experience, and can take part in hiking and trekking through the nearby Olympic Mountains. We also allow nature to be part of therapy as well, with teens participating in equine, rites of passage, and wilderness therapy sessions. We do also offer more conventional individual and group therapies. To learn more about our camp for overweight kids in the NW, or to simply learn more about Rites of Passage NW, give us a call at (800)794-0980 to speak with a professional member of our staff.